Florida Governor Rick Scott is facing mounting pressure to veto an education bill passed in the closing days of the legislative session. Educators and parents have flooded his office with emails, petitions and phone calls, asking him to veto the budget and the bill that would add $24 to average per-pupil spending while transferring nearly $140 million to boost charter schools around the state. All this, as new report in Thursday’s Washington Post revealed the Trump administration wants to cut $10.6 billion from federal education initiatives, and channel those savings into its top priority: school choice. This is expected to be the worst year yet for the transmission of Lyme disease and other tick-borne infections. Scott has officially declared May as Lyme Disease Awareness Month in Florida. We discussed with Clark and Hartman the importance of learning about the risks of all tick-borne infections, including Lyme disease. Last month, SPAR kicked off “Second Sundays,” a series of events to highlight life in Springfield. The 39th annual Tour of Homes is from 12 p.m. to 5 p.m. Saturday and Sunday. Seven houses will be featured, including the former home of St. Elmo Acosta, a longtime Jacksonville public servant who was the namesake of the Acosta Bridge. Speckman talked about other events this weekend, including the Southeast U.S. Boat Show and the Oyster Jam Music Festival, both at Metropolitan Park. 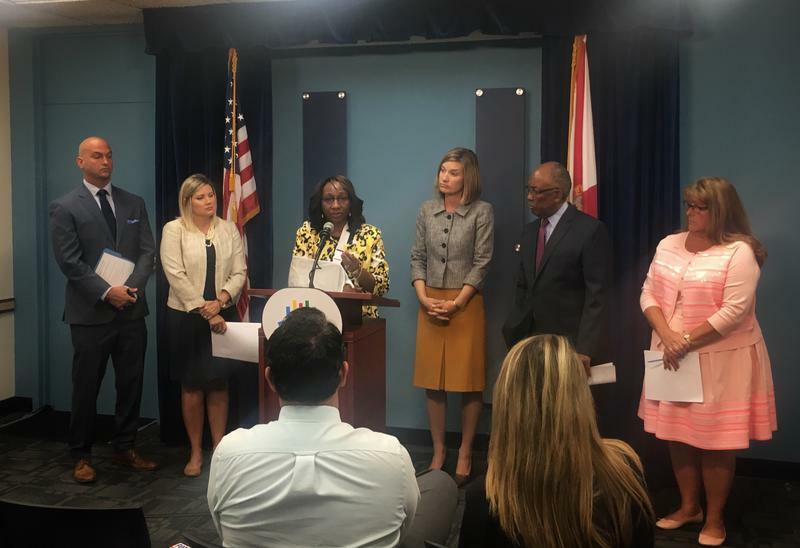 Several Duval County School Board members, Superintendent Nikolai Vitti and Duval Teachers United President Terrie Brady spoke out against a bill’s effects on Duval County Monday morning. 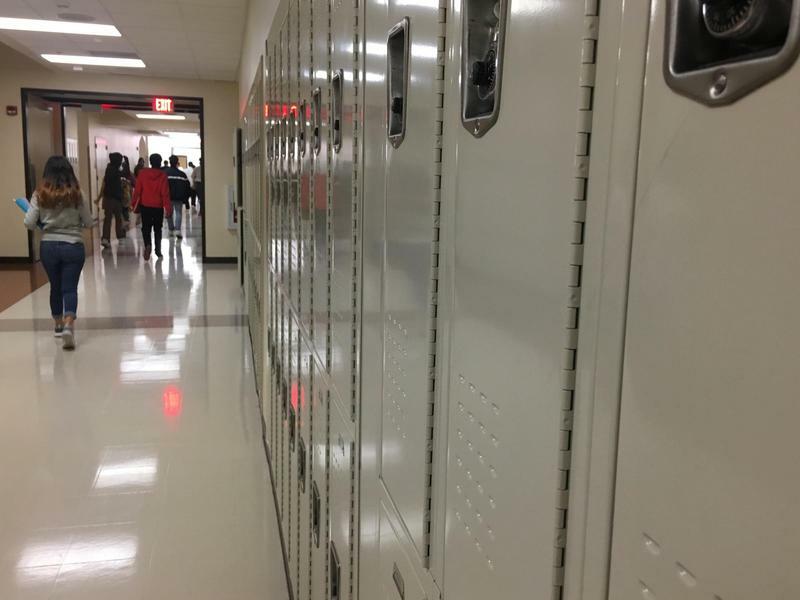 They said the district will lose millions in capital dollars, have to cut multiple Title I programs for the district's poorest students and possibly have to close several schools. 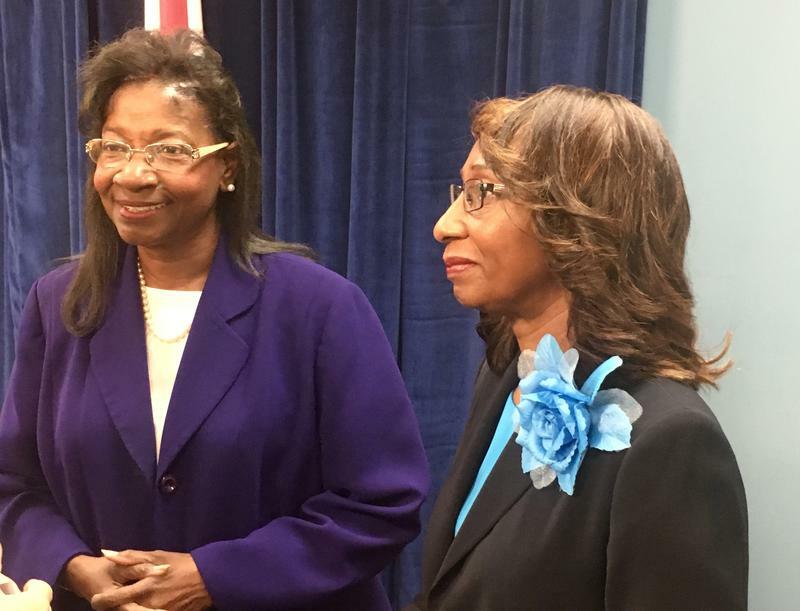 The Duval County School Board is deciding what policies it will advocate for during the upcoming state legislative session.